Check out this review from one of our clients who hired us to sell a home in Charlotte NC with our Discount Realtor program! 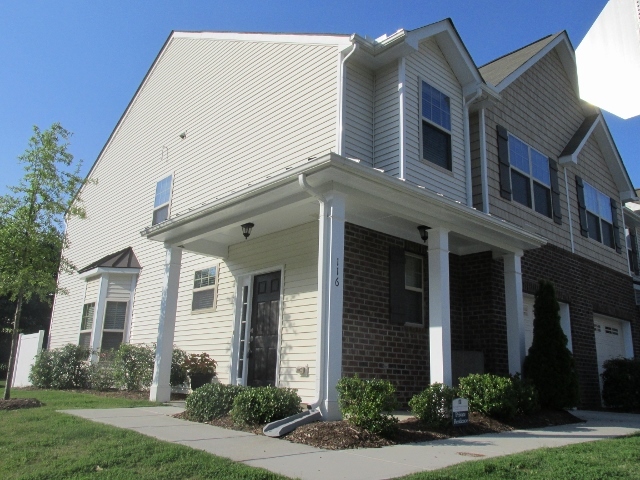 They also used us to help them buy a home in Charlotte NC…. Just Listed by Don Anthony Realty! 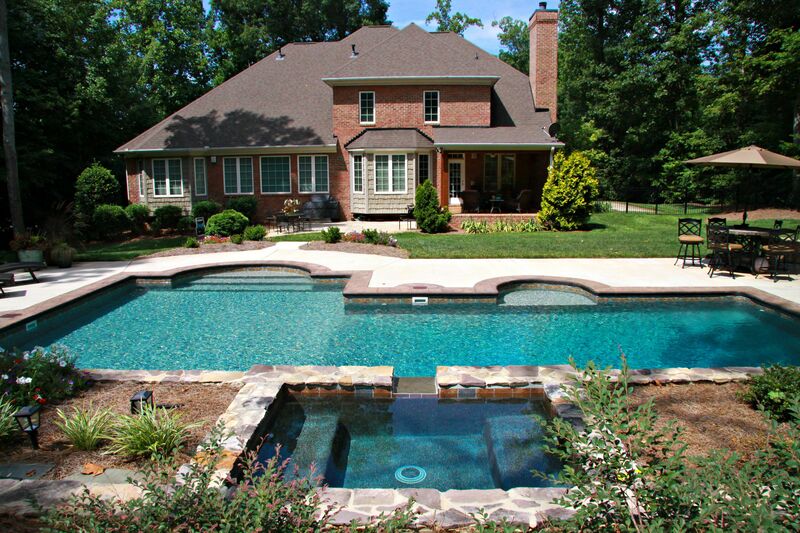 5 bedroom 4.5 bath home for sale in Gastonia, NC! SOLD with over $4,100 in Savings!!! 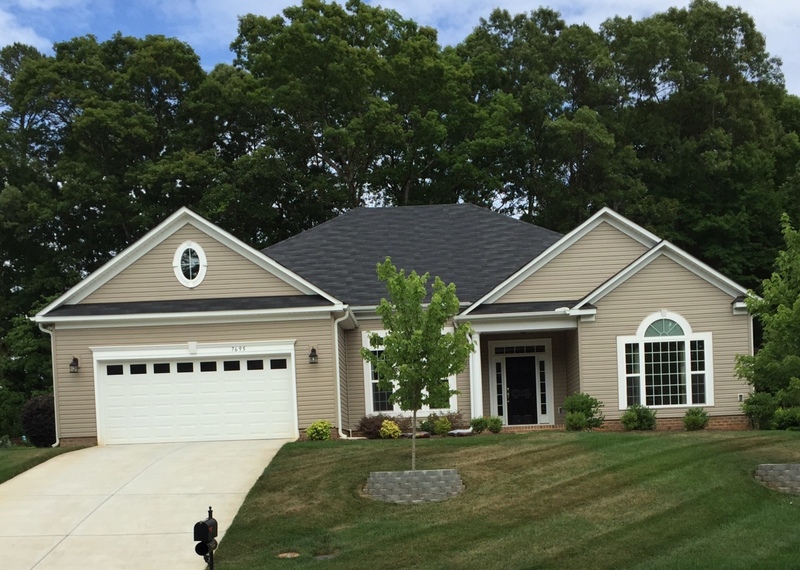 Another Don Anthony Realty Home For Sale in Denver, NC No Longer! Congratulations to our Clients! Here’s Another Happy Client Who Hired Don Anthony Realty to Sell a Home in Gates At Waterside Subdivision in Stanley, NC! 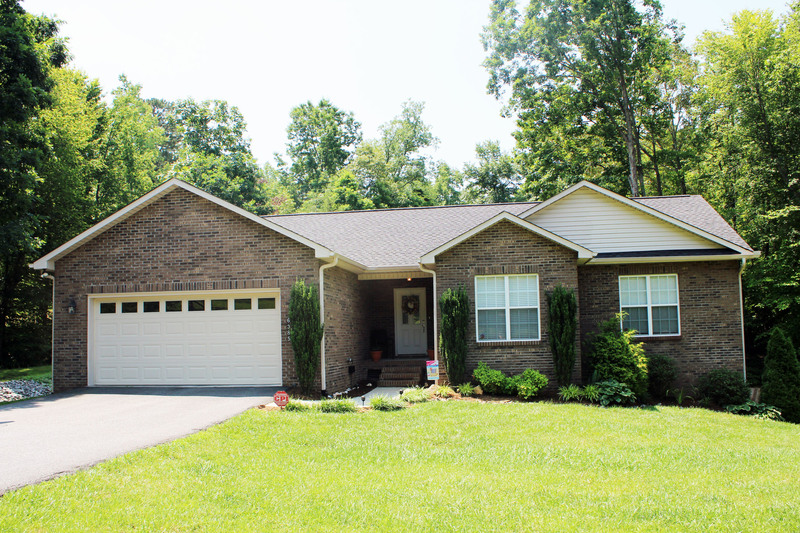 The Home is Now Under Contract! SOLD with over $3,800 in Savings!!! 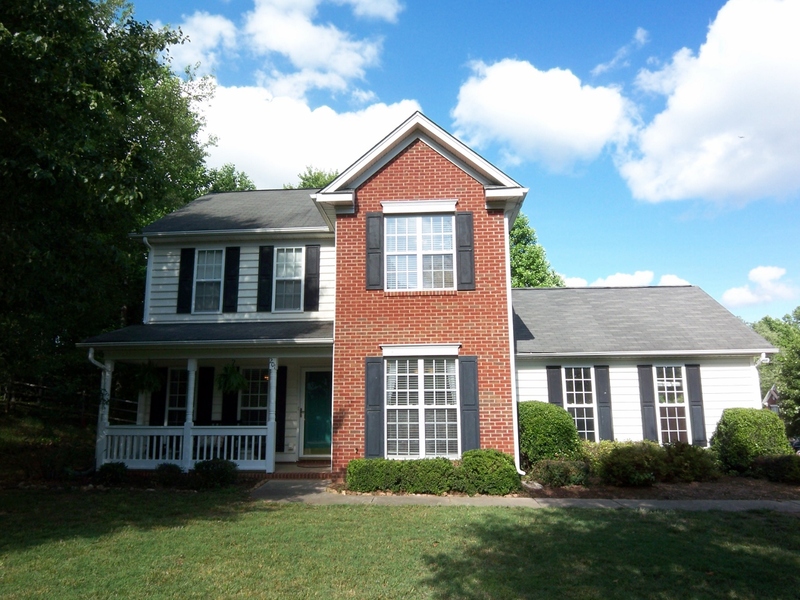 Another Don Anthony Realty Home For Sale in Hickory, NC No Longer! Congratulations to our Clients! Just Listed by Don Anthony Realty! 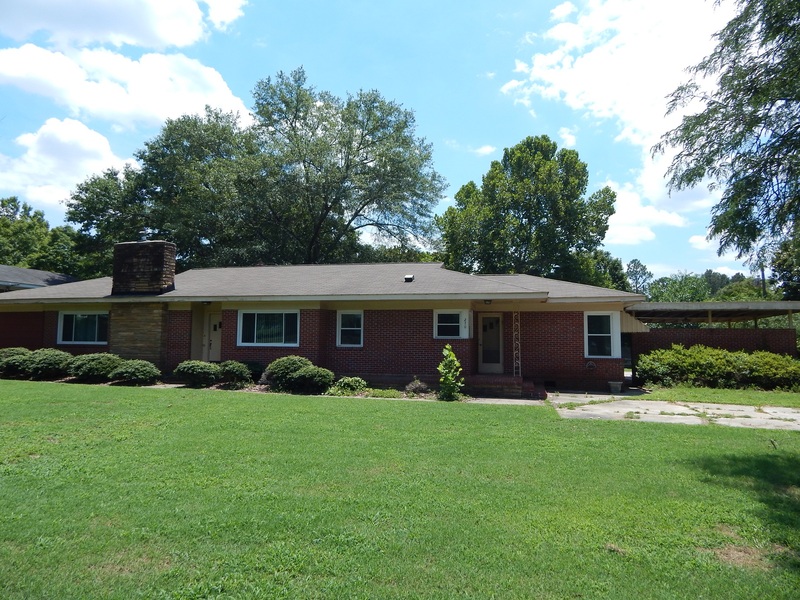 3 bedroom 2 bath home for sale in Angier, NC! Here’s Another Happy Client Who Hired Don Anthony Realty to Sell a Home in Weatherfield Subdivision in Cary, NC! The Home is Now Under Contract!